Longlisted for the 2009 Independent Foreign Fiction Prize. When the celebrated Angolan musician Faustino Manso dies, his youngest daughter Laurentina journeys to Angola to trace the story of the father she never knew. Setting out to find the 7 wives and 18 children he left scattered across southern Africa, the fictional account of Laurentina's journey runs parallel with the author's chronicle of the novel's genesis. As the characters and their creator travel the southern African coast-from Angola through Namibia and South Africa to Mozambique-they meet extraordinary people and, along the way, discover Faustino's secrets. Long-listed for the Independent Foreign Fiction Prize, this beguiling story heralds the rebirth of Africa, a continent beset by adversity but blessed with musical riches, the ever-renewed strength of its women, and the secret powers of ancient gods. 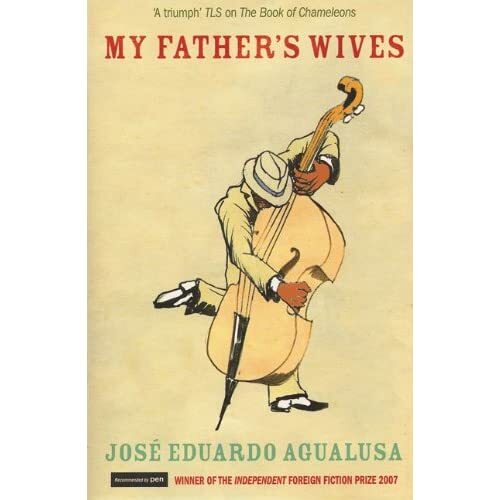 José Eduardo Agualusa is the author of The Book of Chameleons, winner of the 2007 Independent Foreign Fiction Prize and nominated for the 2008 International IMPAC Dublin Literary Award;Creole, awarded the Portuguese Grand Prize for Literature; and Rainy Season.